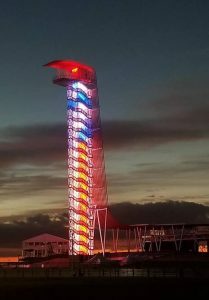 Back to back race weekends in Texas and Florida marked the season’s end for the SCCA Trans-Am series and BCR’s final races for 2018. It was a most enjoyable trip all around, having travelled thru 16 states and driven over 7,000 kms, a testament to Penny’s (our team manager and organizer) planning talents. 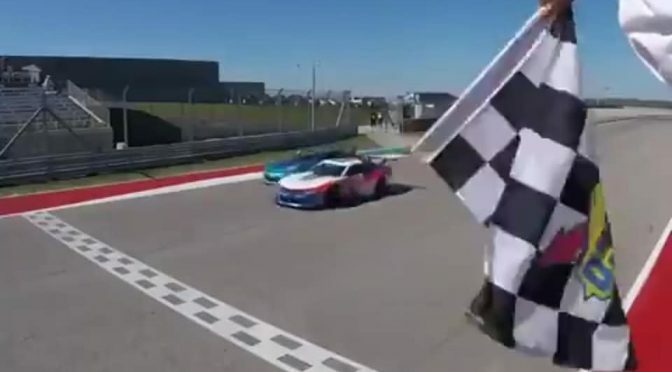 COTA provided the closest finish in Trans-Am history, the win decided by 0.06 seconds. Unfortunately, we finished 2nd, but we were very satisfied with a great weekend and an amazing drive by Misha Goikhberg who was never separated by more than 0.6 seconds from Gar Robinson thru the entire race. Two great drivers, two great cars, trading spots back and forth. This podium marked the 3rd consecutive podium finish for BC Race Cars’s #25 TA2 Camaro, with 3 different drivers! We think a first achievement in TA2 competition history. 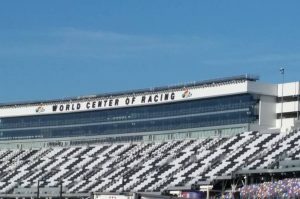 Daytona was also exciting, where all the teams were pushed to the limit to change the cars over from COTA to Daytona set-up and make the 1800 km trip in time for load-in. We were fast out of the box, but soon realized that our tired engine (ran all season in the car) was no match at this horsepower track . As usual, Misha did an outstanding job, but lost the draft in quali and we ended up 6th. Misha worked his way up to 4th when we were punted from behind, falling back to outside the top 10. With less than 10 laps to go, Misha was on a mission, and drove all the way back to a 5th place finish! We thank all our great drivers this year; Tony Ave, Misha Goikhberg, and Harry Steenbakkers for showing what our car can do! 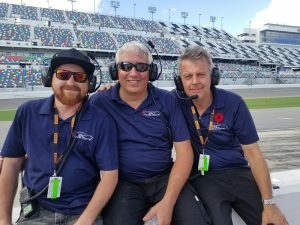 Also many thanks to our crew, Mike Nelson, John Bissette, Jeff Porter who worked tirelessly to prepare and maintain the race car (which did not have a single DNF), our Team Manager and our engineers. Previous Post“Super Car” ready for DeliveryNext PostRebuilding Time at BCR!